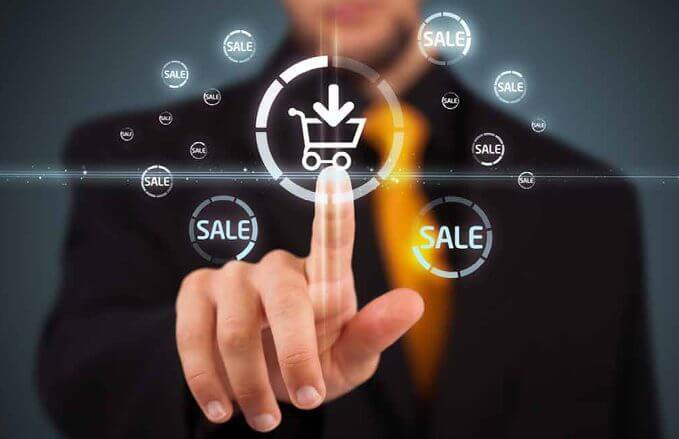 Online shopping is growing exponentially, as more and more people discover that items they once thought unavailable, are now no further away than a valid credit card and the click of a mouse. Even hard-to-find items, that once meant you had to be prepared to devote time searching the racks of multiple store to find the exact item you need, can easily be located on the internet, purchased and delivered to your door within days, if not hours. Today any retail store worth its salt has an online presence and a catalogue of products that are often priced extremely competitively. The internet means that you are no longer limited to purchasing from a local store; although you may want to support local retailers, often a product from someplace else may be too attractively priced – with free shipping – to be dismissed out of hand. In addition, seasonal sales only serve as the icing on the cake; with access to a global database of retailers and products it is possible, if you look hard enough, to find that product priced way below the local cost. However, there are always pitfalls for the unwary. A valid and healthy credit card or a positive balance in PayPal is totally necessary for anyone wanting to make a purchase online. The currency may be different. Instead of paying in New Zealand dollars, you may be making a purchase in American, Canadian or Australian dollars. As each of these currencies is stronger than the New Zealand dollar, your eventual purchase price may be higher than the cost of the same product bought locally. Setting up a PayPal account is fairly simple and straight forward and can link to your local bank account so that purchases can be made using New Zealand Dollars, converted into another currency. In addition, PayPal has a robust customer complaints procedures, so that any suspect activity, non-delivery of goods or refunds can be handled effectively. A PayPal user has sixty days to change their mind, for any reason, and demand their money back. If the merchant refuses to honour the refund, PayPal can make it on your behalf. It is a brand new shopping world out there, but by using common sense, and some caution (at least until you get comfortable) it is possible to buy ‘almost’ anything your heart desires on the Internet. Next story “Say What” … AI is it smart as the movies ?